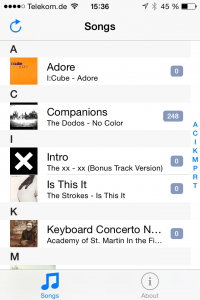 MusicExplorer is the best way to share or backup music from your iOS music library without touching a computer, either one song at a time, or several at once. It even can zip files for you. You can send files via the messaging app of your choice, as an email attachment, or send them to other apps on your device like Dropbox or Google Drive. 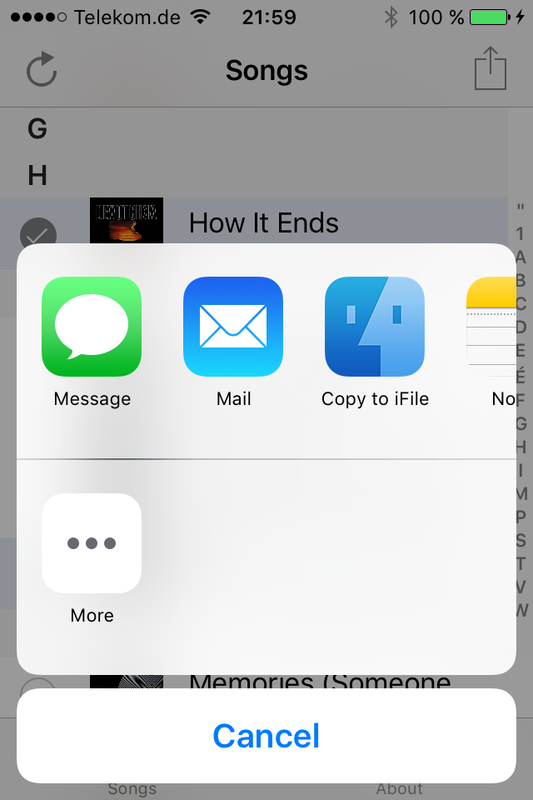 You can also send music via Airdrop to another iOS device and then import them to the music library using an app like AudioExplorer+. MusicExplorer works best with non-DRM music. 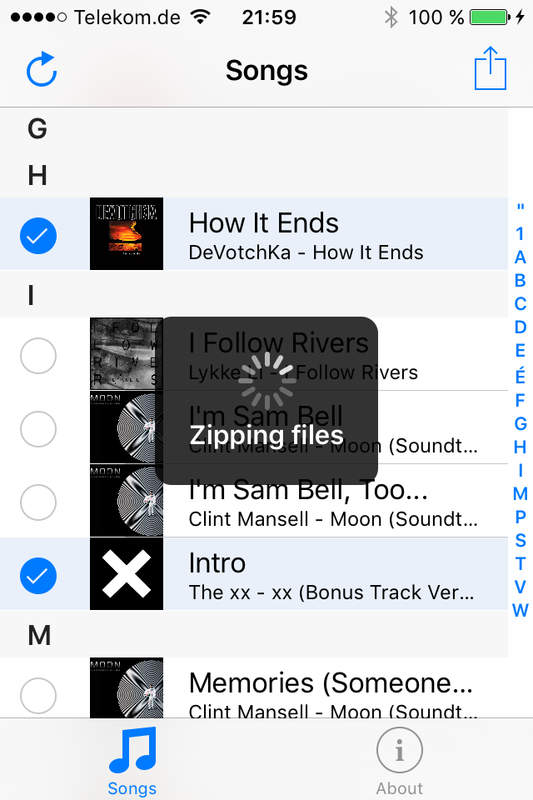 Music with DRM (like Apple Music) can be sent, but won’t be able to be played elsewhere. The song also has to be actually on the device (i.e. not online via iCloud) to be sent. Please note that there may also be restrictions from Apple on sending certain music files via iMessage. This app is free to try out. 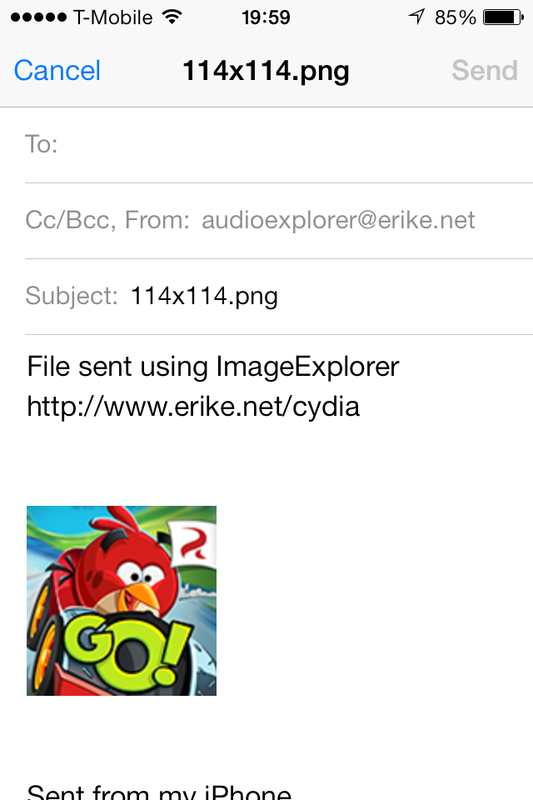 If you like it, please purchase a license. 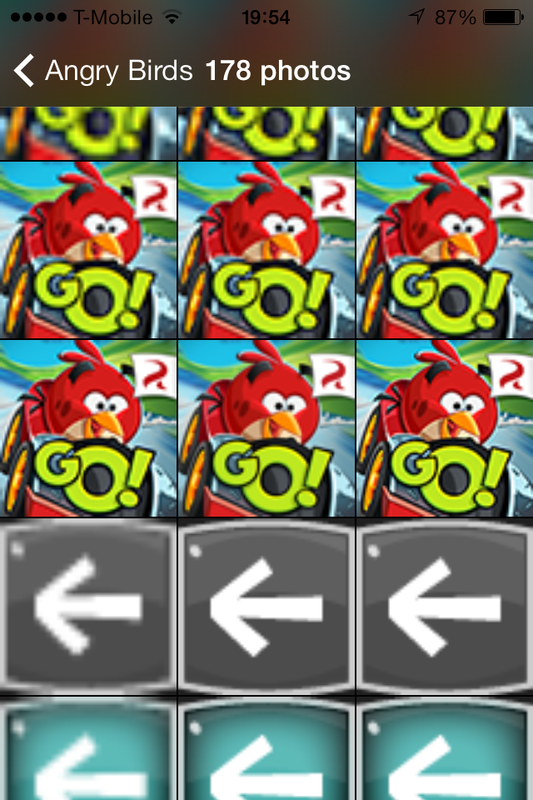 This will also remove the ads in the app. TagExplorer is the first and only app that lets you change the id3 tags for songs in your iOS music library directly on your device. Simply select the song you want to edit the meta tags for, and then you can change the title, album, artist and album artist for that song. 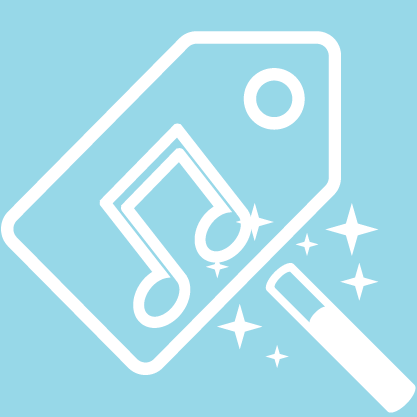 TagExplorer will create new artists, albums, or album artists if necessary. In addition to being able to create new albums or artists, TagExplorer also searches for existing albums or artists and uses those instead of creating new entries. 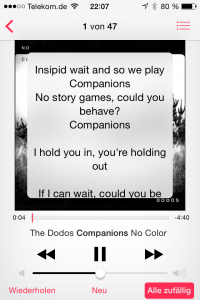 You can also choose to change just the details of the current song, or for all matching songs (e.g. album name for all songs in that album). 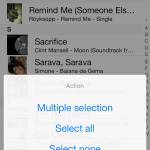 This app works with music from iTunes match as well as music imported with the popular music importing apps in Cydia (including AudioExplorer+), as well as music from iTunes (purchased on-device or synced). 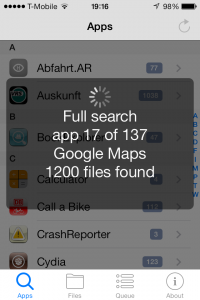 It can even change the tags for videos, podcasts and audiobooks. 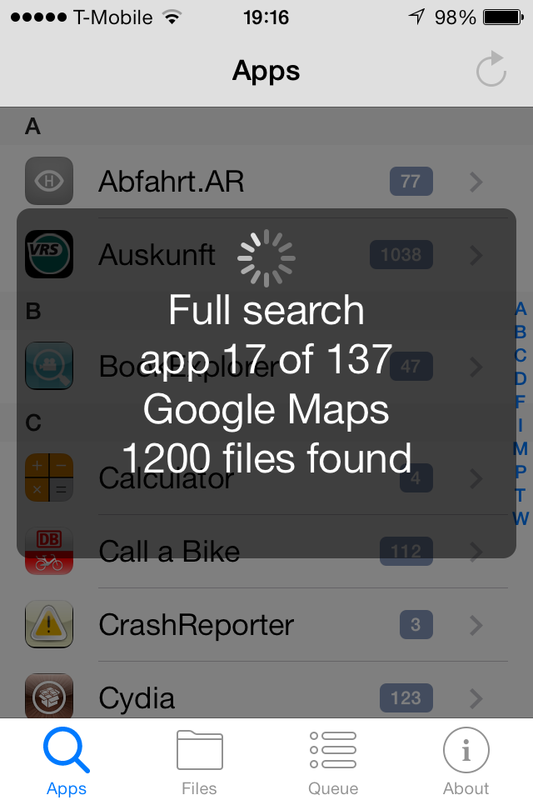 As this is an app and not a tweak, it runs without any dependencies and therefore is very stable. It has been tested by diligent beta testers running different devices and iOS versions. 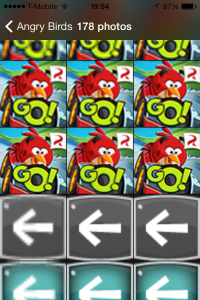 The app even works in the iOS Simulator! 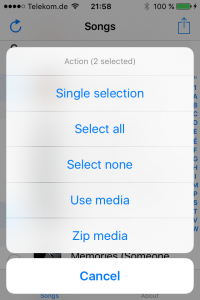 Please note that unless the item you’ve changed is going to sync back anyway, changes do not appear in iTunes (you may also need to adjust some sync settings to stop iTunes from erasing the changes upon syncing, or use selective sync or even turn off music syncing). Also, please note that the tags of the individual music files are not changed, just the music database entries. 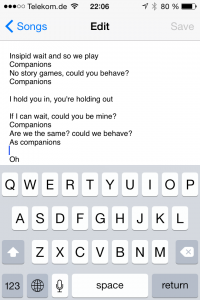 I’m currently finishing up a small new app called LyricsExplorer, and will post the description (which has parts similar to CoverArtExplorer) and screenshots here that I will end up using on BigBoss. LyricsExplorer is a simple app that lets you do what no other app on Cydia or elsewhere has done before: you can change the lyrics of songs in the music library for any iOS device running iOS 5 up through iOS 8. 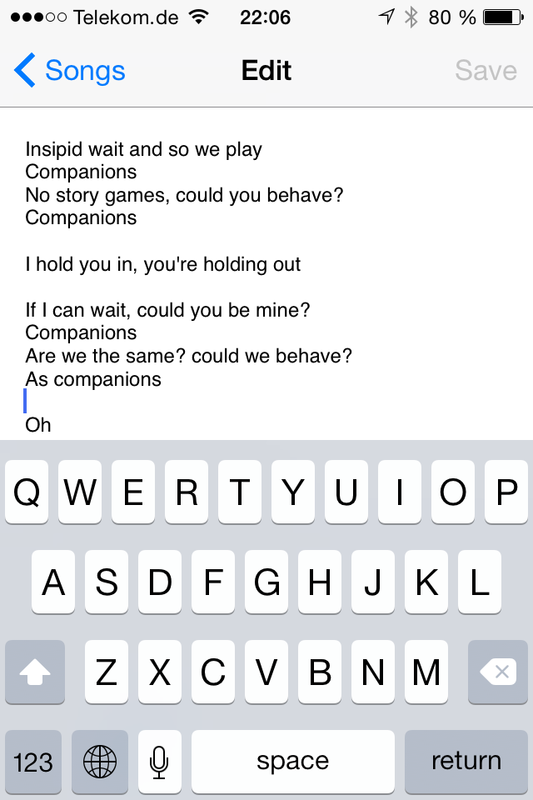 If the song had no lyrics, you can add new lyrics and change it at any time. 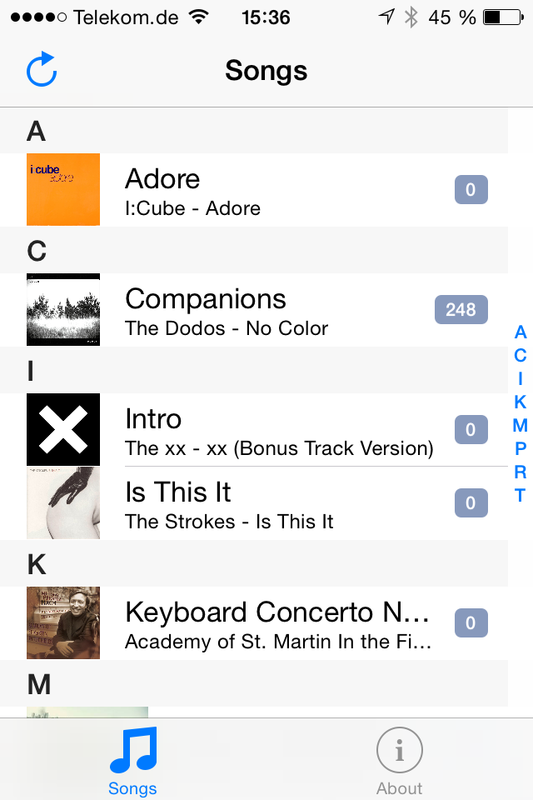 This app works with music from iTunes match as well as music imported with the popular music importing apps in Cydia, as well as music from iTunes (purchased on-device or synced). 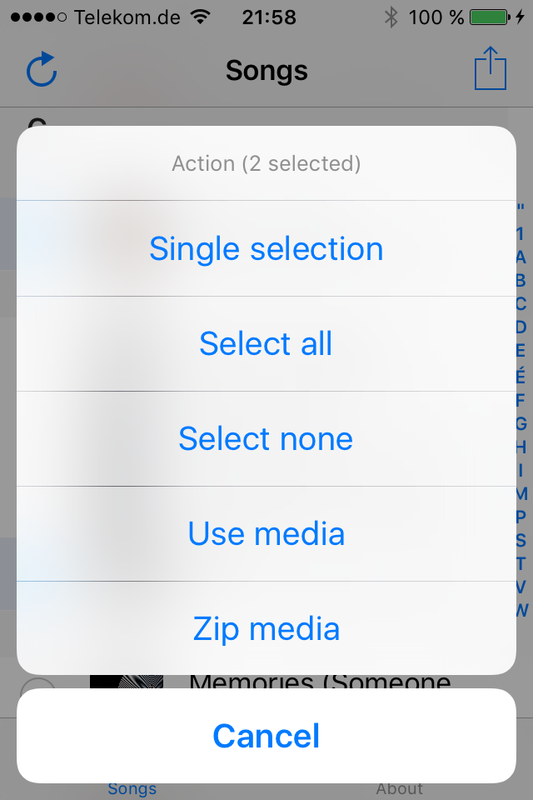 Please note that unless the item you’ve changed is going to sync back anyway, changes do not appear in iTunes (you may also need to adjust some sync settings to stop iTunes from erasing the changes upon syncing, or use selective sync or even turn off music syncing). 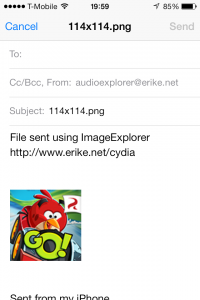 I have been working on a new app similar to AudioExplorer+ and VideoExplorer for image files, called ImageExplorer (duh). 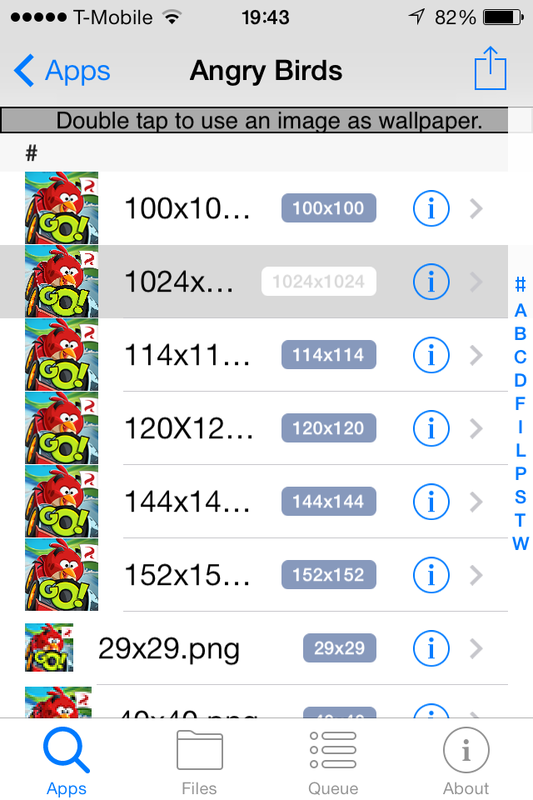 It basically finds all the images in all your apps and displays them in easy-to-view formats. 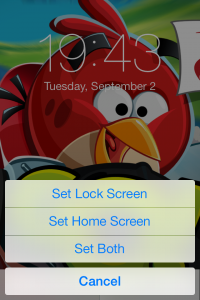 You can also use the images to directly set your wallpaper and lock screen backgrounds without adding the images to your camera roll first. The app is currently available in my repository for beta testers to try out and will be uploaded to Cydia within the next few days. 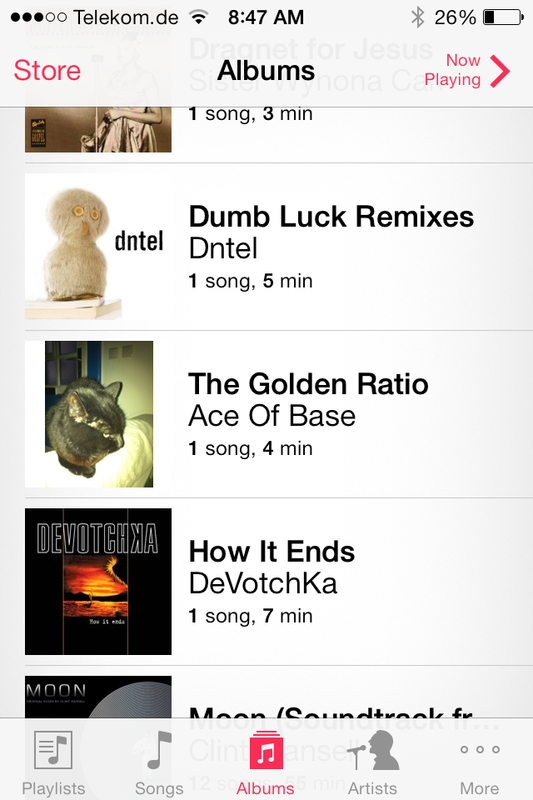 CoverArtExplorer is the first app that lets you choose the cover art for albums, artists and songs in the music library on your iPhone, iPad or iPod touch. 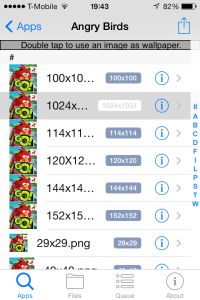 Simply select the item art you want to change (or select multiple items to change at once) and then select an image from your photo album or choose it from an in-app Google image search. 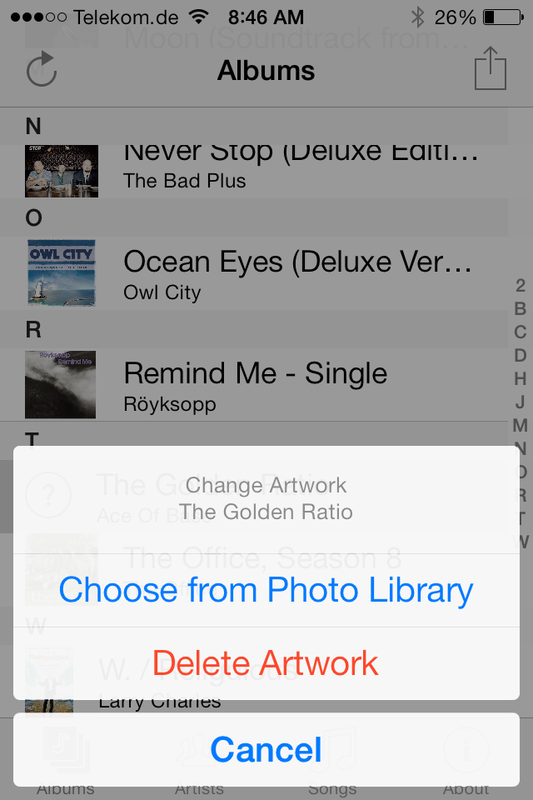 You can even delete artwork you don’t want to have anymore. 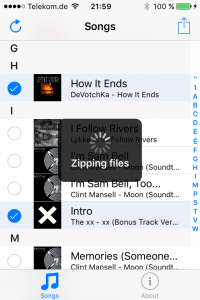 This app works with music from iTunes match as well as music imported with the popular music importing apps in Cydia (including those using Gremlin like AudioExplorer+), as well as music from iTunes (purchased on-device or synced). 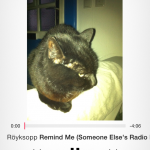 It can even change artwork for videos, podcasts and audiobooks. It doesn’t matter if the item already has artwork or never had any artwork. As there is a problem in iOS 7 with Cydia apps showing up in Springboard after install, please restart (not only respring) your device if you can’t find the app after installing. In other words, “have you tried turning it off and on again”? Please note that unless the item you’ve changed is going to sync back anyway (for example, with Gremlin), artwork changes do not appear in iTunes. Also be aware that there are individual images for albums, artists and songs and that you may need to change each individually, or changing one may automatically change the others. 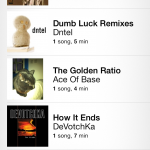 CoverArtExplorer is the first app that lets you choose the cover art for albums, artists and songs in the music library on your iPhone, iPad or iPod touch. Simply select the item art you want to change (or select multiple items to change at once) and then select an image from your photo album. You can even delete artwork you don’t want to have anymore. 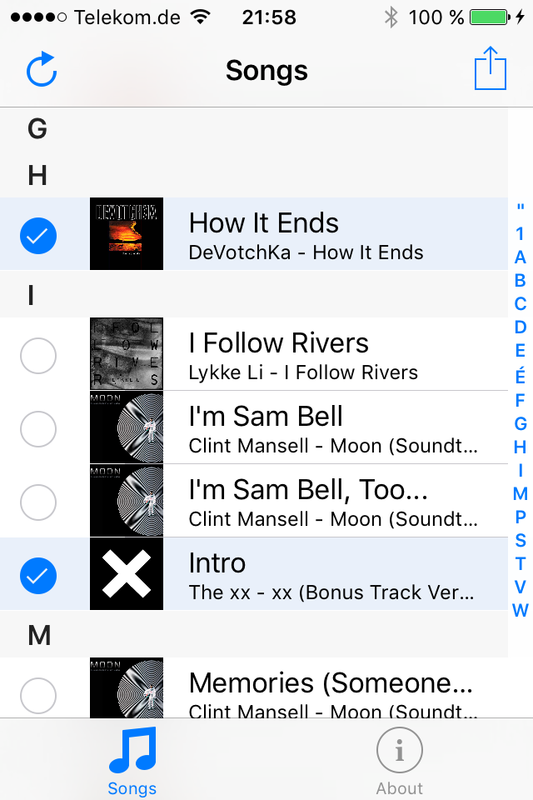 This app works with music from iTunes match as well as music imported with the popular music importing apps in Cydia (including those using Gremlin like AudioExplorer+). 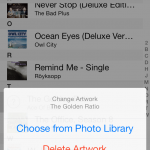 It can even change artwork for videos, podcasts and audiobooks. It doesn’t matter if the item already has artwork or never had any artwork. Please note that unless the item you’ve changed is going to sync back anyway (for example, with Gremlin), artwork changes do not appear in iTunes. 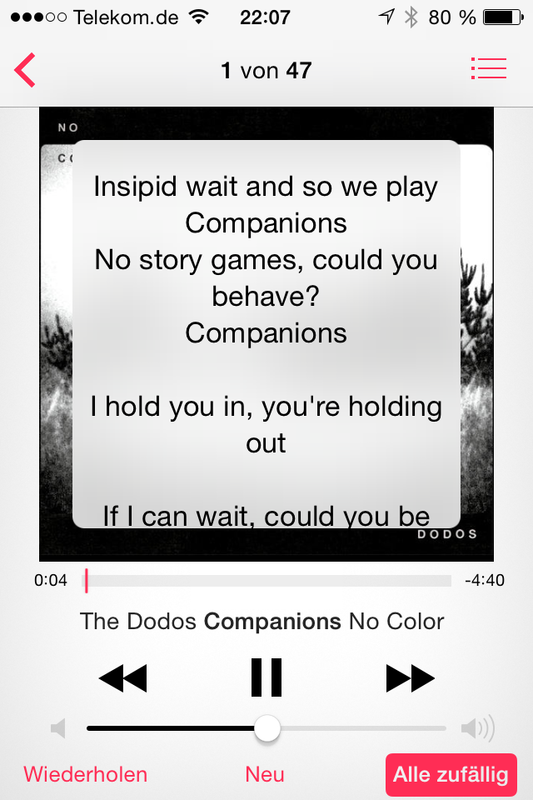 I have long wanted to work on an app for Cydia that would let users change the Album Artwork for the music library in iOS, but was lacking the time to work on it. The past few weeks I had enough spare time (due to the lack of snow here in northern Germany) to work on an app for this. It’s a very basic app that just lets users select an image from their photo album and use it as the artwork for an album, artist or song. 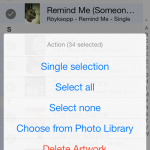 Artwork can also be deleted as well. The layout of the app is very similar to my other apps in Cydia, using basic table views with menus when tapping on an item, or the ability to select multiple items. I hope to release the beta version for testing soon, and upload for purchase in Cydia soon after that. 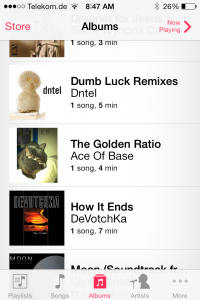 I’ve been playing around with the private frameworks for the music library on my jailbroken iPhone running iOS 7, and discovered some internal image format labels for album artwork that don’t yield many helpful results in a Google search. For that reason I’m documenting the details here in case anyone else finds it useful.